Complimentary review begins at 2:30 p.m., with proctored testing begins at 3:30 p.m. 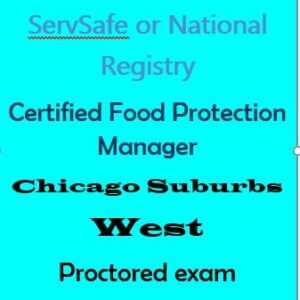 Proof of course completion is required for State of Illinois and City of Chicago requirements as well as a picture I.D. 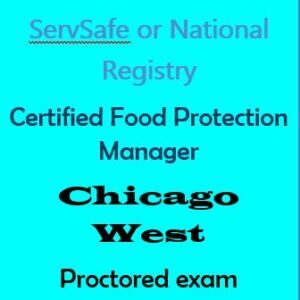 Testing can be conveniently completed on the above Saturday at the Mariott Chicago Medical Center, 625 South Ashland Avenue in Chicago. 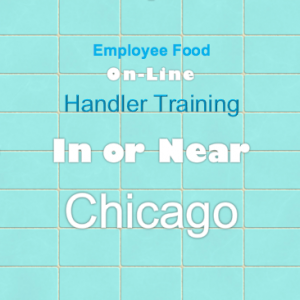 Located nearby the CTA pink and blue lines, discounted parking is available at the hotel. 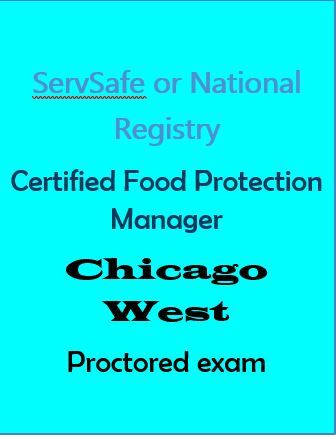 Preparation for the proctored licensing examination begins at 3:15 p.m., and a complimentary review begins at 2:30 p.m..